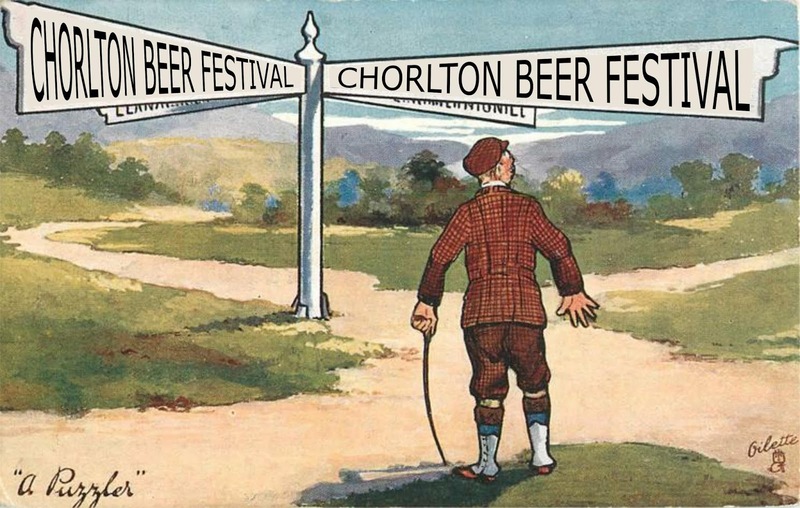 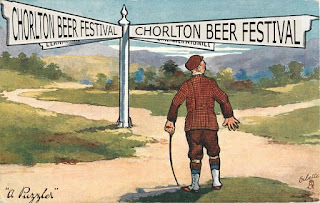 We adapted an old picture postcard and asked for a slogan which would fit the picture and have a suitable Chorlton/beer and cider theme. 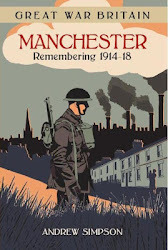 There was as you would expect a good response and Miss Mable Ackroyd of Martledge selected the four she liked best of which the winner was by Kathy Lee. 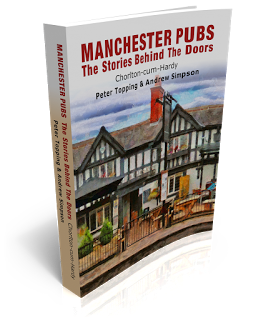 And today at noon in Chorlton Bookshop, Miss Lee will receive her prize of a copy of our Chorlton pubs book.